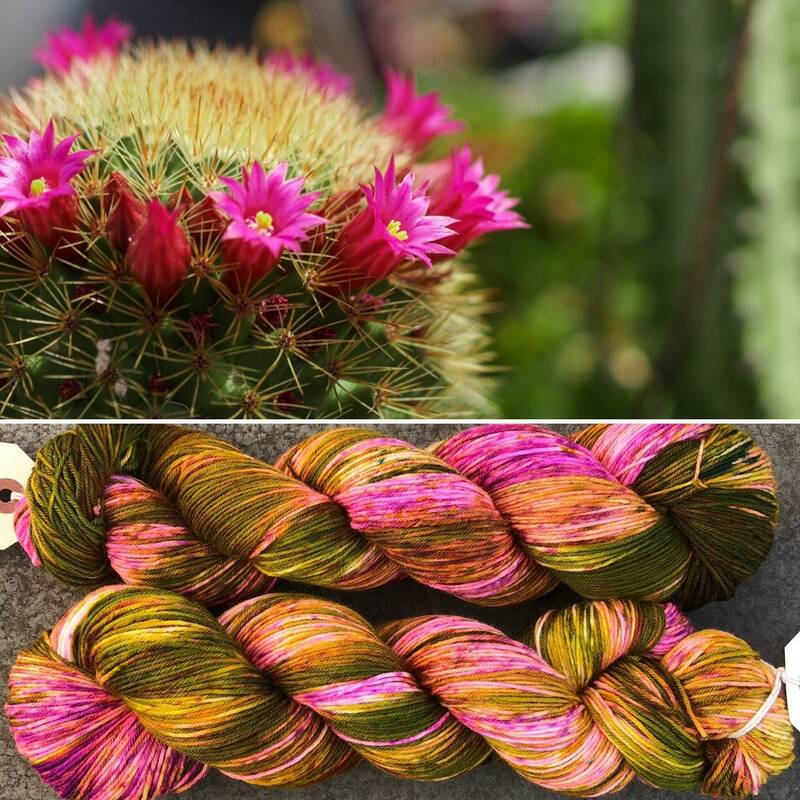 Inspired by the lovely colours of the cacti I saw on holiday in Gran Canaria. 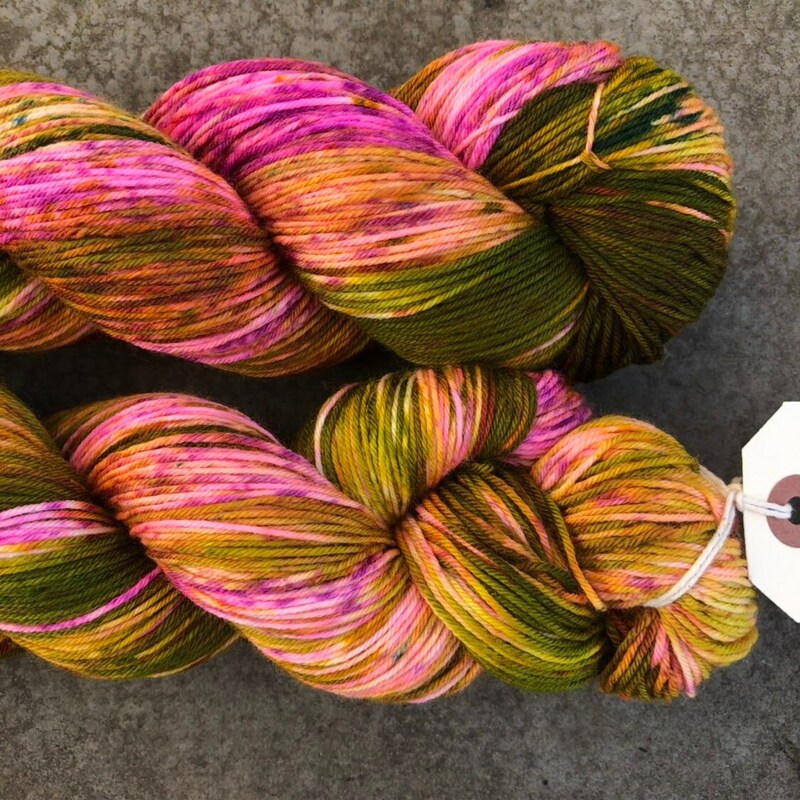 This is a superwash treated 4ply sock weight yarn with 75% merino wool for softness and warmth, 25% nylon for strength and durability. 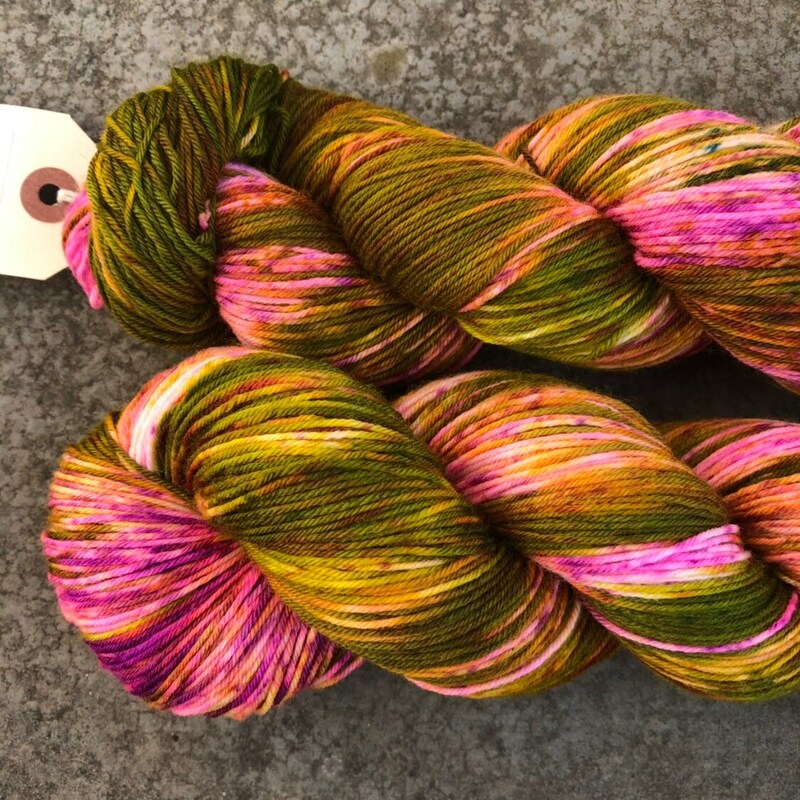 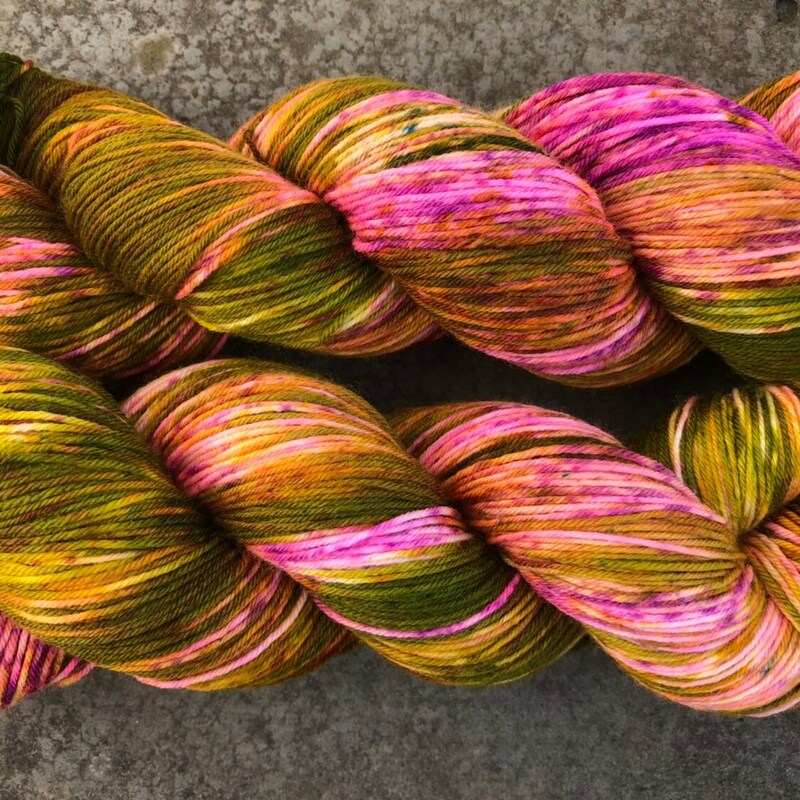 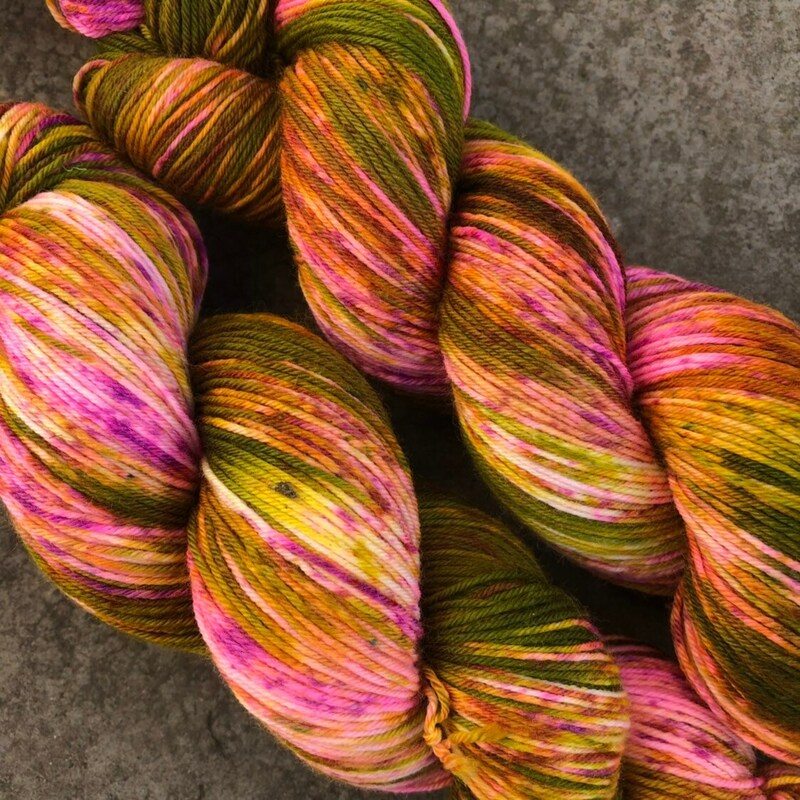 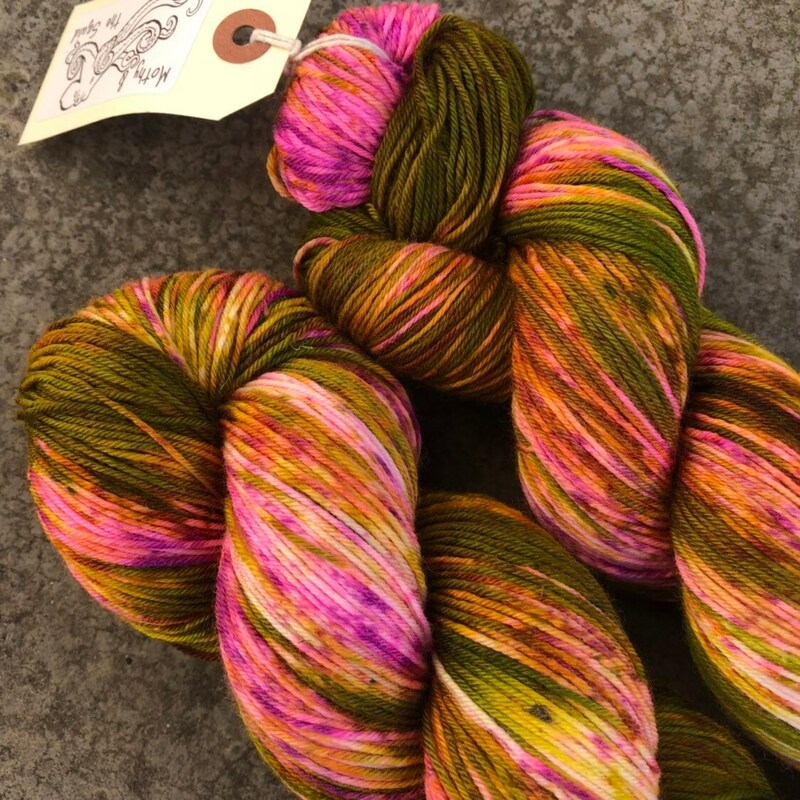 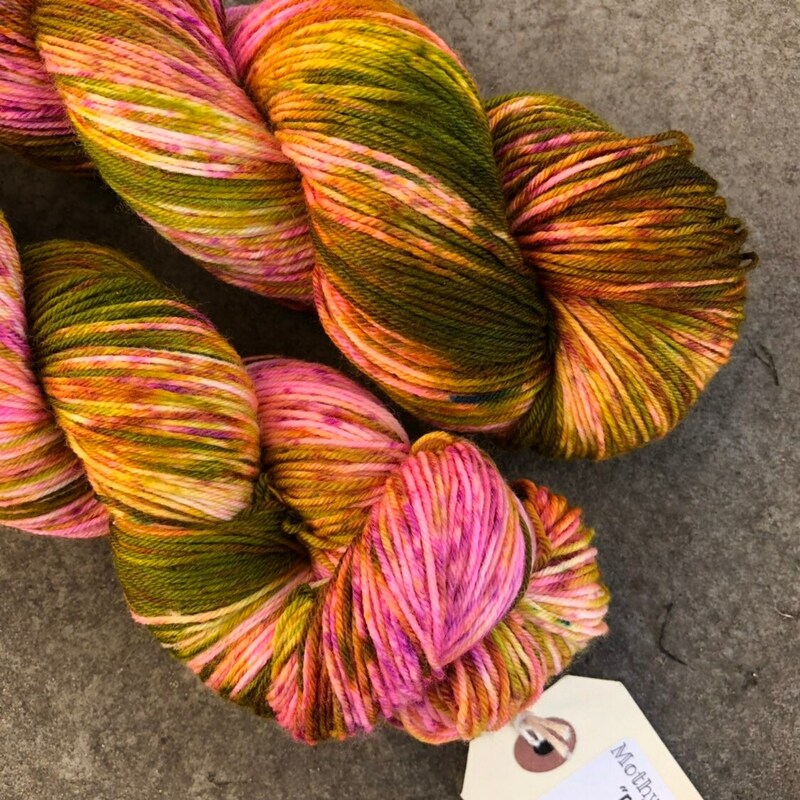 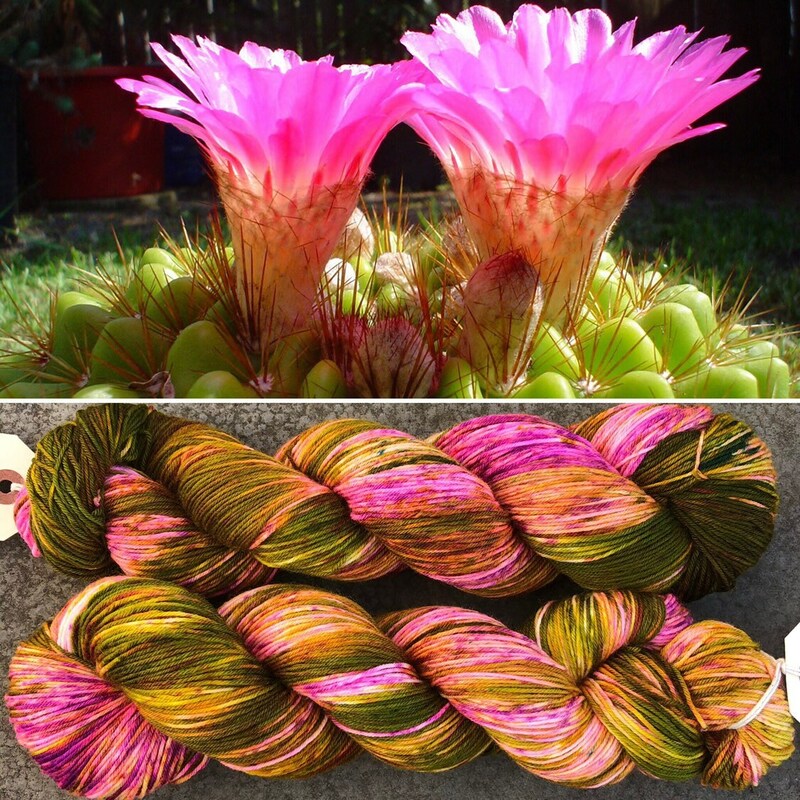 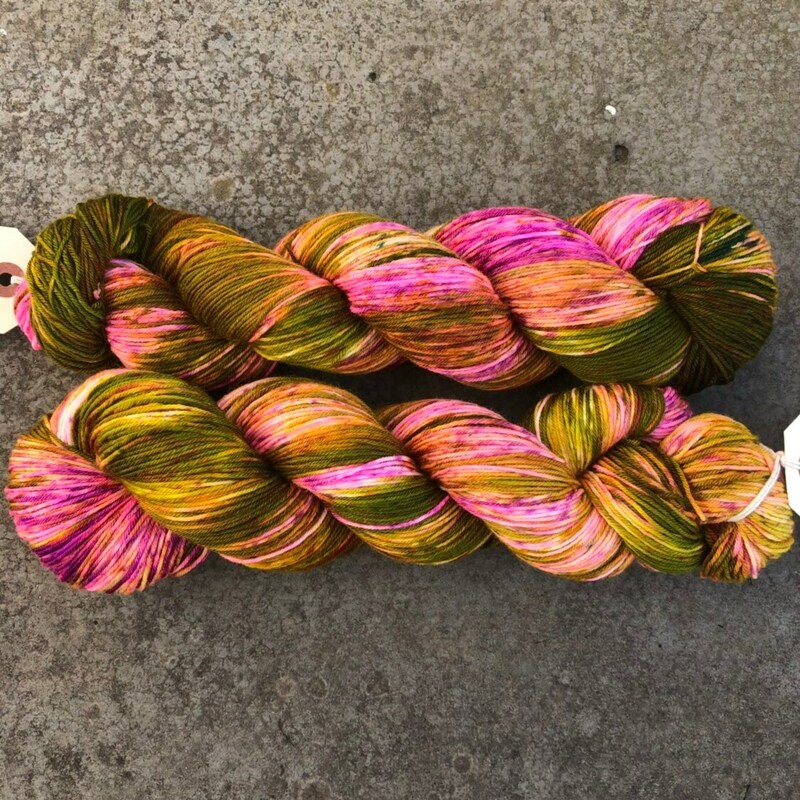 Around 420 metres per 100g skein.